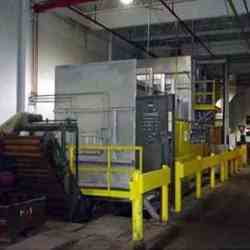 Our organization is counted among the reliable manufacturers of Quenching Furnace. These furnaces we offer are developed by a team of deft experts employing technologically latest machines and tools to meet the diverse demands and requirements of the clients, we offer these equipments in different sizes and specifications at market leading rates and on time deliveries. 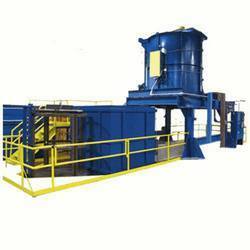 We are one of leading manufacturers, suppliers and exporters of Fork Arm Quenching Furnace in market, fulfilling varied requirements of our customers. Our comprehensive quality check methods ensures us to provide best quality furnaces to our clients. We offer them in multiple sizes and design in accordance with needs of customers. Our products are highly demanded in the market for their accurate dimensions and durability. Our company is one of the best Automatic Quenching Furnace manufacturers in the state with high degree of reliability and guaranteed goods manufactured by using superb quality raw materials in affordable prices. The products provided by us have high reliability and long lasting features and have extensive demand in the market. 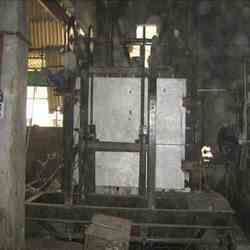 Our company is engaged in offering Drop Bottom Quench Furnace.